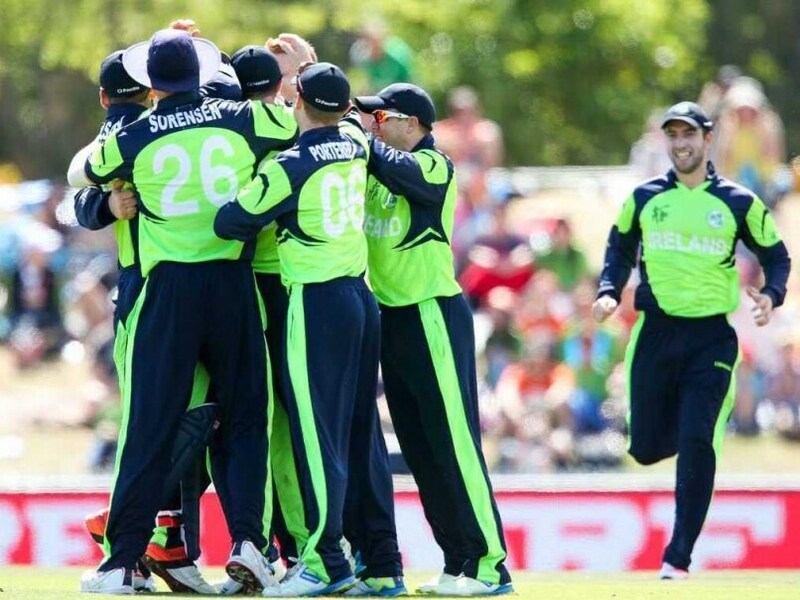 The 16th match of the 2015 world cup saw a stunning display of courage by the Irish who scored a close 279 with 4 balls remaining and won it against UAE. Kevin o Brien and Wilson stole Shaiman’s thunder of 106 runs with a stunning partnership of 72runs in 6 overs that put Ireland back on track with the ninth wicket pair Dockrell and Alack Cusack guiding the team to victory with four balls to spare. The Kiwi’s took the world cup by storm this 2015 with a spectacular performance throughout the season that won them their first ever entry to the finals. They unleashed their best against South Africa when chasing a score of 281 runs, with growing tension fleeting between players and audiences Anderson and Elliot pushed New Zealand into historic final with Elliot shooting an amazing six when they needed 5 runs in the last 2 balls. Though the Kiwi’s may not have won this world cup but they certainly portrayed tremendous courage and determination and gave us a yet another memorable match to talk about. New Zealand’s victory over Australia in the group stages was an incredible treat. The co hosts of world cup 2015 gave the Auckland crowd a match to remember. The Aussies were stunned with the relentless wickets that resulted in a paltry score of 151 in 32.2 overs, a result of a brutal onslaught by Starc, Boult, and Cummins. And in second half of the match when it came to the Kiwi’s, Williamson was the soothing balm and led the team to victory with steady nerves in 23.1 overs, but the one player without whose mention this piece is incomplete is Brendon Mc Cullum who scored a tremendous half century with a strike rate of above 200. Since 1975 World Cup has continued to serve the cricket hungry souls with memorable matches and will continue to do so in the years to come, if you think we have missed out any matches in the 2015 World Cup series do let us know and we shall add it to our list.